We are known for providing only flawless range of products as we store the entire lot under safe environment in our spacious warehouse. Moreover, the lot is regularly checked by our experts. In order to attain complete client credibility, we offer several options to the clients. Also, we make sure that the transaction is completely secure and confidential. 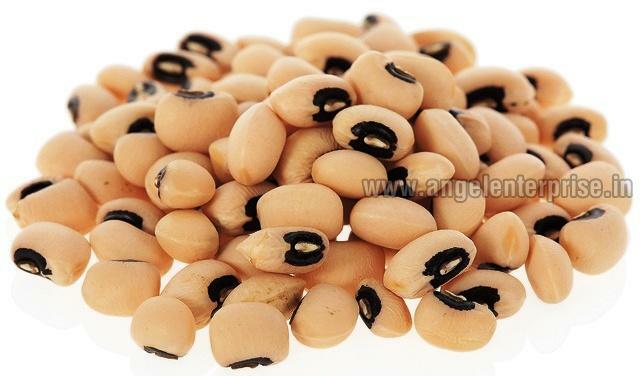 We make available black eyed beans that are commonly cultivated and available with 12 – 18months shelf life.